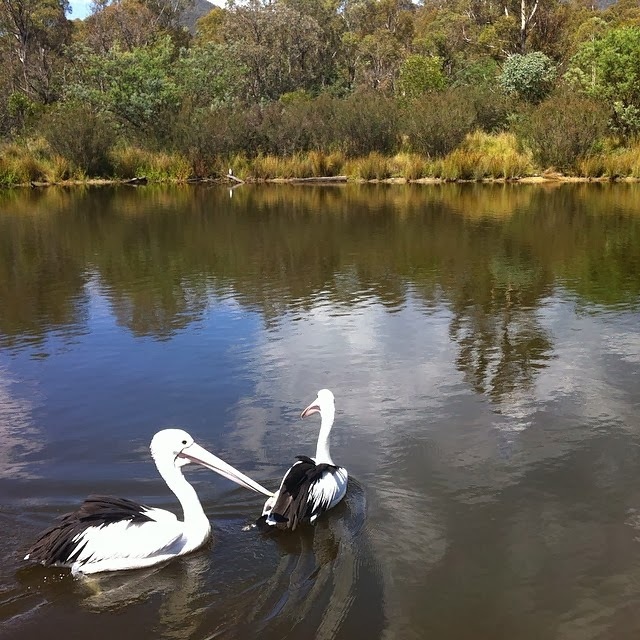 On the weekend my family and I visited a nature reserve in the Snowy Mountains, Australia. We trekked around an area called The Sanctuary that has an abundance of native flora and fauna. My kids were hoping to see kangaroos and emus during our walk. We were admiring two pelicans in a small lake when the ranger arrived, announcing it was time to feed the pelicans. The ranger provided a commentary on how Australian Pelicans usually live around coastal and inland waterways, and can fly long distances in search of food. The two pelicans in the photo have unfortunately had their wings clipped in the past, which means they can’t fly and survive in the wild. The pelican’s favourite food is fish. The ranger threw them a number of whole fish, which they caught in their large bills. A few opportunistic turtles swam around the pelicans, hoping to eat any leftover fish scraps. We learned that the pelicans have a hook on the end of their bills. This enables them to hold onto and manoeuvre the slippery fish into the bill pouch before they swallow it whole, longways. If the fish is swallowed sideways, it could get caught in their throats and cause the pelicans a lot of distress. Afterwards, my family and I talked about the intricacies and amazing details in God’s creation. The hook and shape of the beak and bill pouch is a perfect match for the pelican’s needs. It enables the pelican to safely catch fish underwater and eat it. God also cares about the intricacies and details in our lives. Sometimes we can feel insignificant and wonder if God has time for us. Our visit with the pelicans was a helpful reminder that God created us in his image and gave us a world full of beauty to look after and enjoy. Jack Bradley knows city-girl Kate isn't here to stay. Yet suddenly he's imagining a life with her in the country. When Kate considers going back to the city, can Jack find a way to show her that her real home is here on the farm, by his side? NARELLE ATKINS writes contemporary inspirational romance and lives in Canberra, Australia. 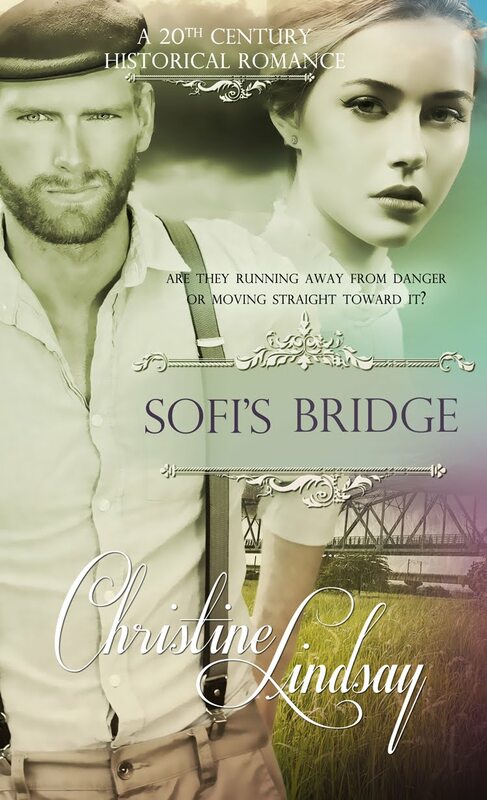 She sold her debut novel, set in Australia, to Harlequin's Love Inspired Heartsong Presents line in a 6-book contract. 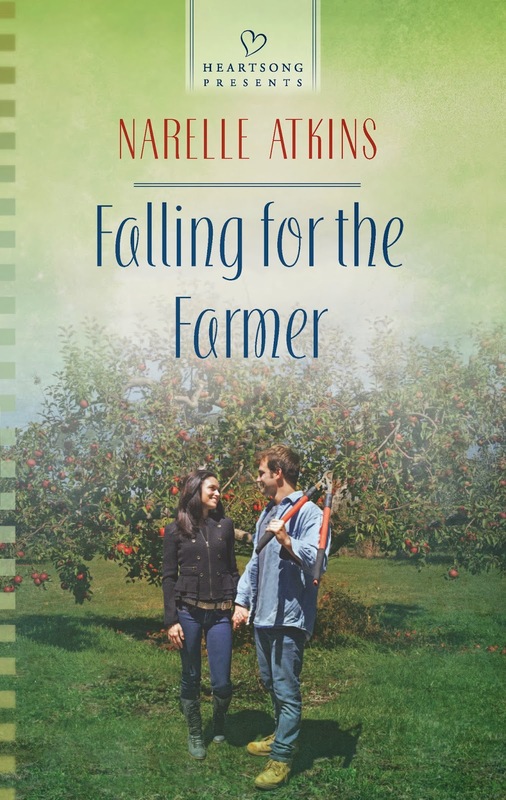 Her debut book, Falling for the Farmer, was a February 2014 release, followed by The Nurse's Perfect Match in May 2014, The Doctor's Return in August 2014, and Her Tycoon Hero in November 2014. 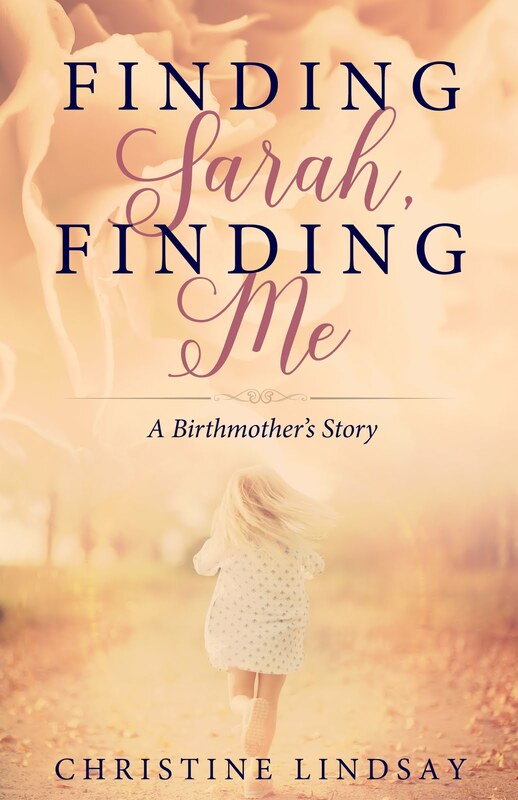 Narelle blogs regularly with Australasian Christian Writers, International Christian Fiction Writers and Inspy Romance. 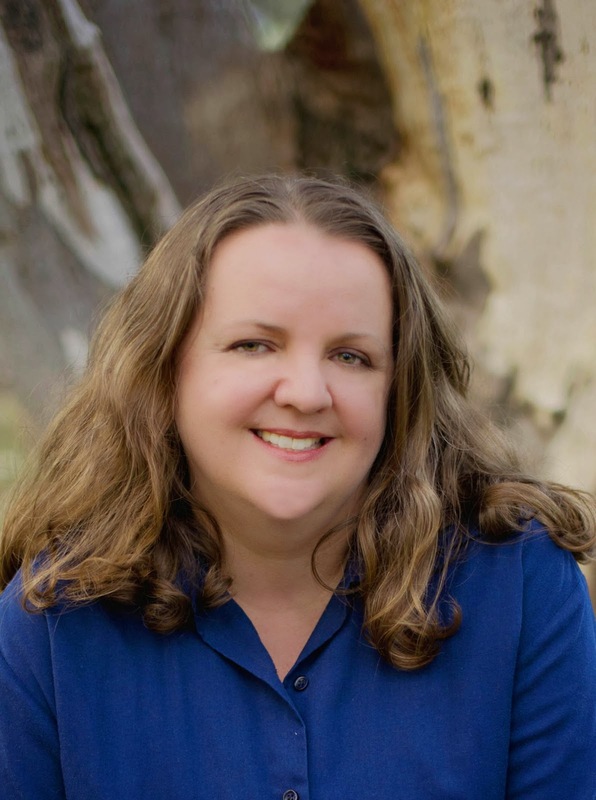 She is also a co-founder of the Australian Christian Readers Blog Alliance (ACRBA).